As a self proclaimed Accessorista (one who is obsessed with accessories), you can imagine my joy when an angel I met by chance introduced and presented Pandora jewellery to me! I was told to be extra careful with the wings (wings charm) on my Jeremy Scott x Swatch watch for if I lose it, Swatch will not be able to replace them. I was always careful and in the midst of rushing, I didn’t realise I’ve dropped it. A very nice lady (angel charm) was walking around searching for the person who lost her wings. I not only got my wings back, this was such a blessing in disguise for I was introduced to Pandora through her (star charm). 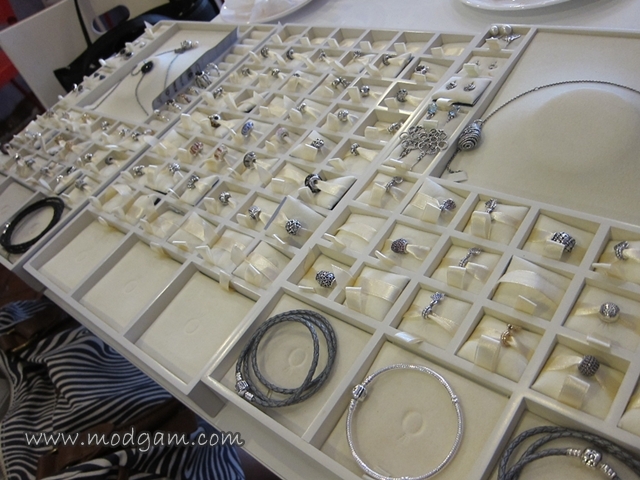 I felt really blessed (heart charm) when I was presented with so many charms and designs to choose from (crown charm)!!! As a fashion lover, I love my bags and I’m gona bag (bag charm) this back now! 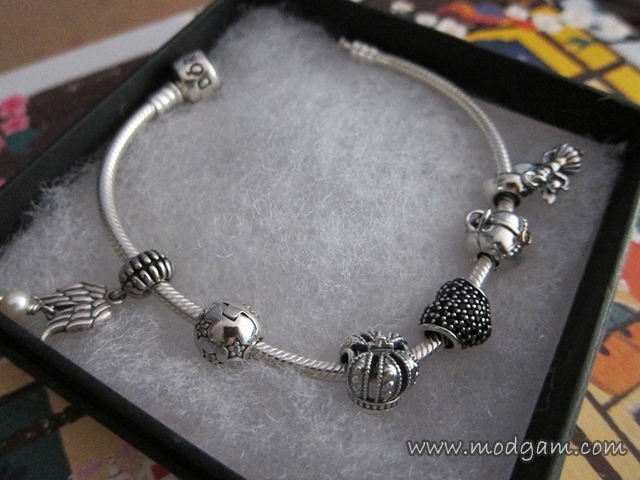 I do love Pandora charms. I was wondering whether or not to start a collection every year for each birthday. Didn’t get round to it this year, so I’ll have more time to think about it lol! Pandora is a very well known and popular brand, I haven’t bought anything from them though, so I might! Excellent sponsor you found, lol chance meetings can be lucky! i really love how you make the effort to read through before commenting, makes me really happy. i really appreciate that dd. and yes, i cannot believe how lucky i am. surreal. No problem, I love reading your posts 😀 You write well and have such fun adventures! 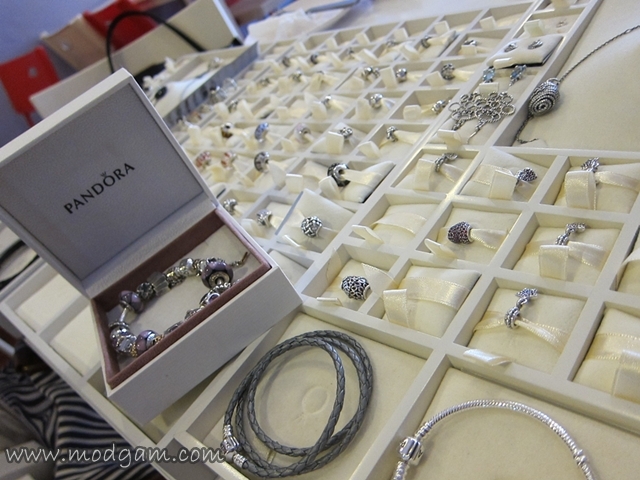 Pandora 3rd Anniversary and Re-Opening Party at Raffles City « Modgam's Playground; Fashion, Food, FunFinds.